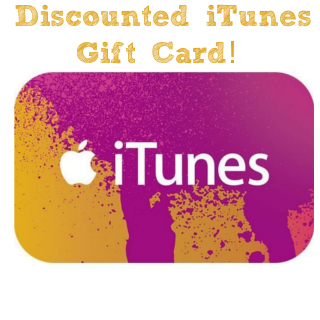 Today only, get 20% off iTunes gift card at Staples. That means you can get a $25 gift card for just $20. Best of all, shipping is free!